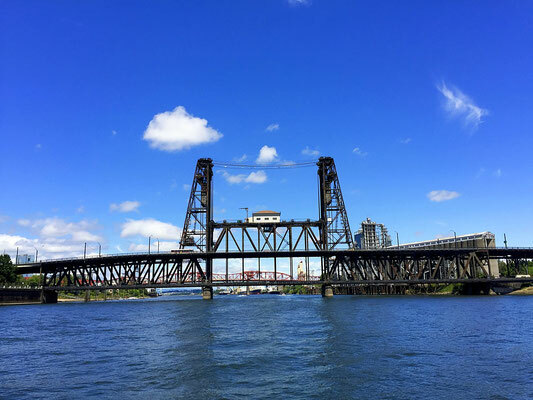 Portland is a unique city, not just for its distinct quirkiness and endless vegan eats, it also has an interesting geography best seen by boat. 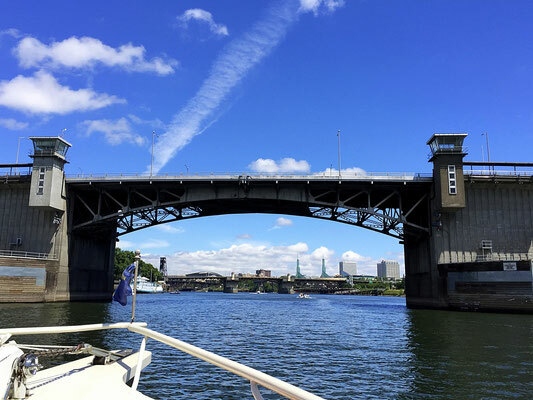 The city is actually divided on two sides of the Willamette River and scattered along it are 13 strikingly beautiful bridges. There are an additional 4 more bridges on the Columbia River, which borders the city on the north. And what's more, the bridges are all completely unique! So, what's a fun activity you can do on the river and see these beauties (and also eat food!)?... 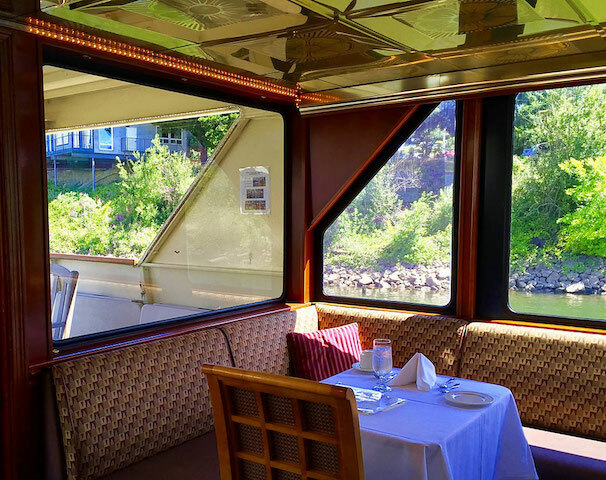 Take a river cruise! This article brought to you by Portland Spirit who provided complimentary access. Affiliate links included. See disclosure for more. 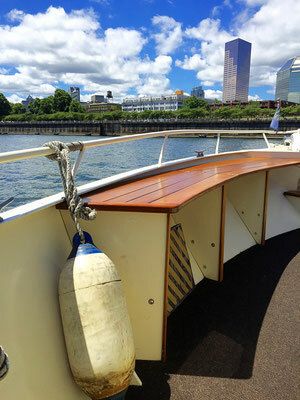 Portland Spirit River Cruises offer many fun cruises on their fleet of boats. 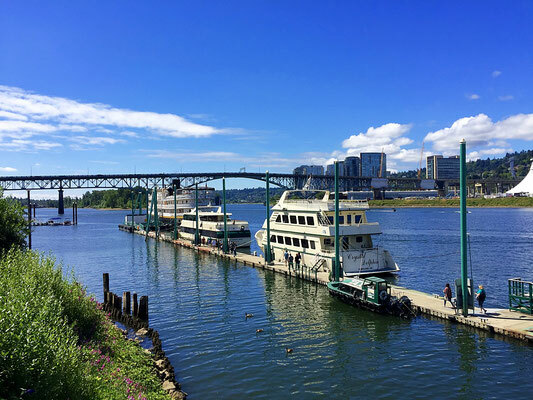 The offer sightseeing and dining cruises on their flagship, the Portland Spirit, also the Crystal Dolphin, and the Willamette Star. There are brunch, lunch and dinner cruises, sightseeing and concert series cruises, and even super fun events like Radical 80s and Totally 90s dance cruises and a Cinnamon Bear cruise. 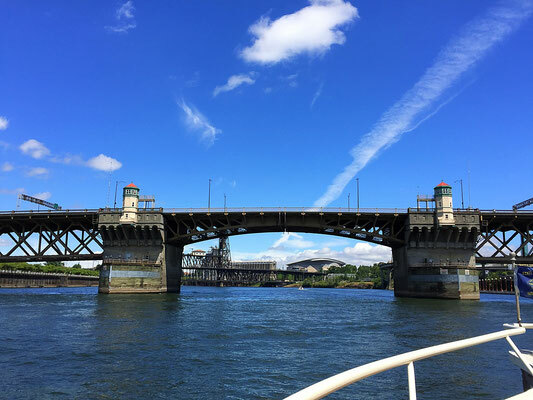 They also have a jet boat called the Explorer that offers a Heart of the Gorge Exploration, which takes you up to the Gorge (and you can even bring your bike on board) and a Portland Bridges Tour, which tours you under the city's magnificent bridges. 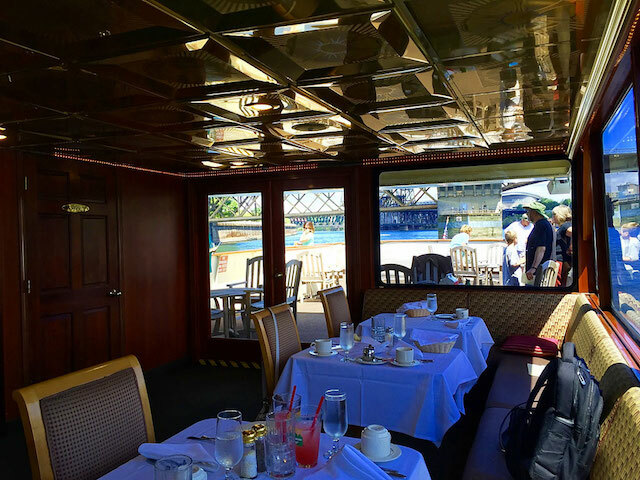 And lastly, on the Sternwheeler, see the beautiful Columbia River Gorge up close and personal on a brunch, dinner, sight-seeing, and Landmarks of the Gorge cruise. 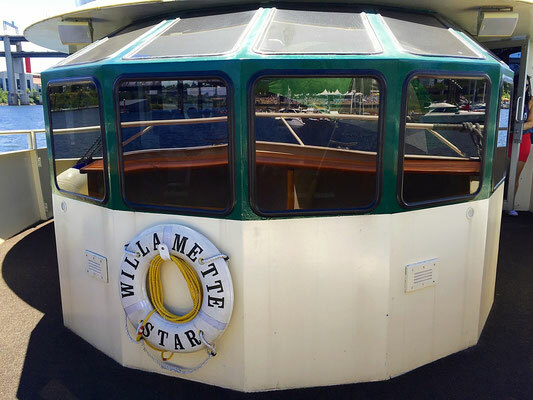 I went out on the Willamette Star on their lunch river cruise. It was my first time doing a lunch cruise and it was so much more fun than I anticipated! A total sensory delight from start to finish. 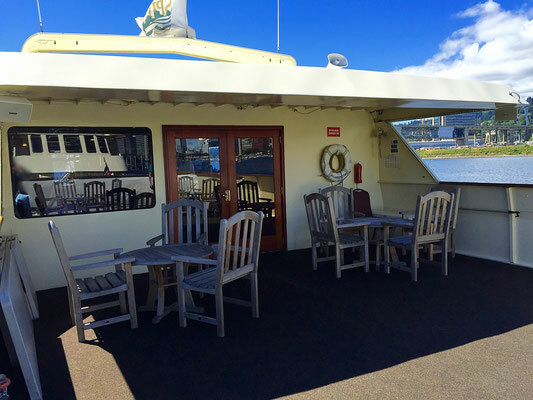 The boat itself was large, roomy, had a outer observation decks on both levels and a beautiful upstairs dining room complete with a full bar. I loved the live piano music playing calm and classy tunes and was even treated to several live singing performances. 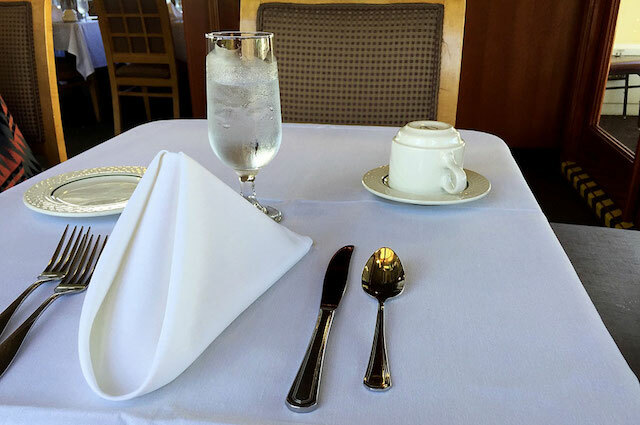 I got to relax in a comfortable booth alongside my table, sip on some freshly brewed local coffee and gaze out at all the beautiful scenery gliding by as the boat sailed along. And out on the deck I could hear a custom narrated tour complete with geography, history, and interesting facts. They have a full galley on board so they prepare the meals fresh to order. 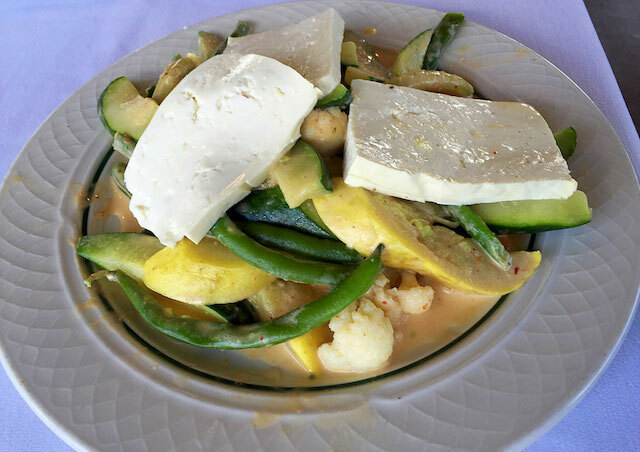 The menu highlights Pacific Northwest regional foods and offers a vegetarian dish on all meal cruises. The passengers next to be ordered the vegetarian meals and told me they were just as amazing as they looked. And since I told the staff I was vegan ahead of time, and I was delighted to be surprised with a deliciously flavorful Thai curry plate with tofu and vegetables! It's so relaxing to be on the water and watch the world slowly go by. The fresh air, the greenery, and the soft sound of the water gently lapping against the boat is just intoxicating. We toured directly under several of the bridges which were spectacular sights to see. 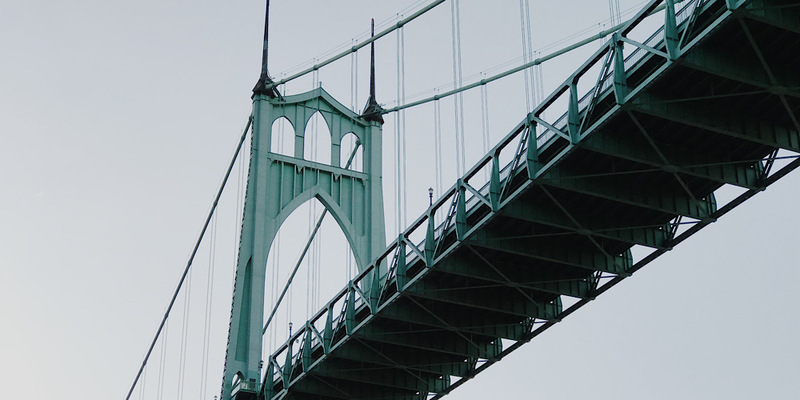 Sure, you can see these bridges from the waterfronts, or drive over them, but actually seeing them up close and going underneath them is a real experience. You just feel a bit more connected with the city. Here's a sampling of some of my favorites... 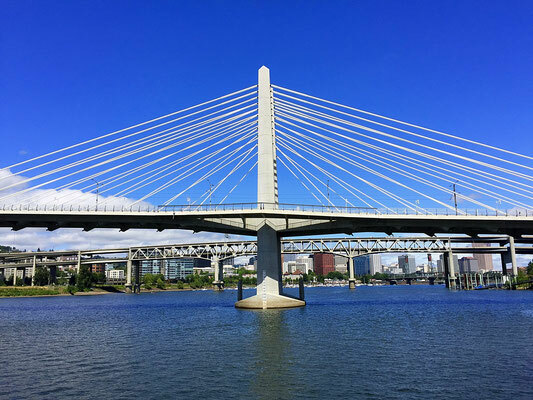 The Tilikum Crossing (Portland's first car-free bridge), the Morrison bridge, the Hawthorne bridge, and the Burnside bridge. Aren't they impressive? 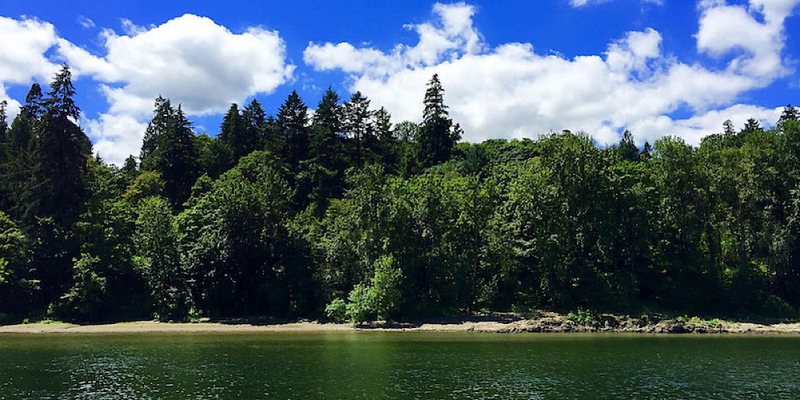 I learned onboard the cruise that the word Willamette actually means green waters. How appropriate because there's so much green! Portland Spirit has won several awards over the years honoring their commitment to green, sustainable practices. They even support carbon offsets by recommending donations to the Climate Trust. Two thumbs way up for being green! Related Article: City Transportation That's Convenient, Fast and Fun! Check out more details about all the fun activities Portland Spirit offers.